Do you struggle with sugar and carb cravings? It’s been a huge problem for my whole life. 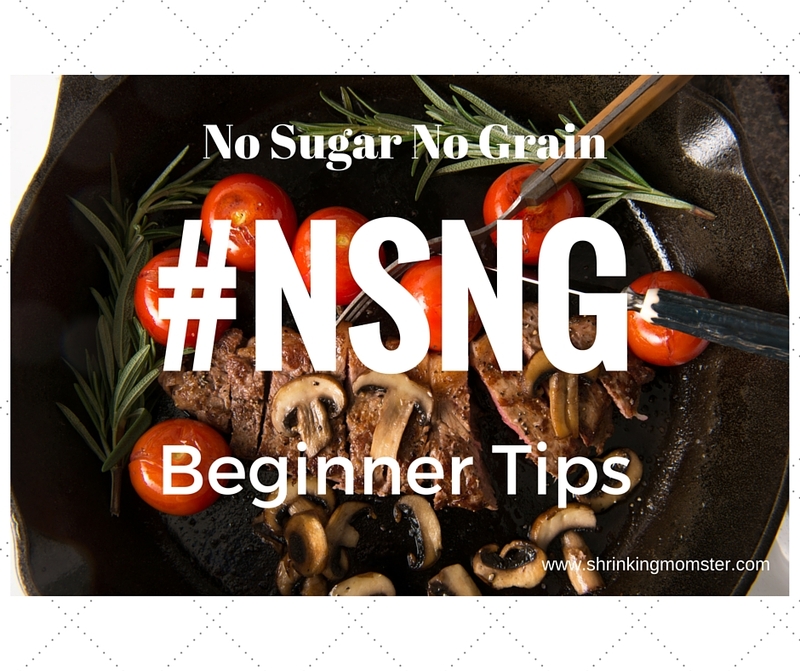 These steps made the transition to the no sugar no grain lifestyle so much easier for me. Eat lots of fruit at first. The natural sugar and carbs in fruit make the transition much easier. , salt, pepper and lime juice for a snack. Drink lots of water. Lots. Don’t go cold turkey. Start out slow. Reduce your sugar and grain intake over a couple of weeks. Keep reading to find out what I order to stay NSNG when I go out to breakfast!